NCR Silver is the all-in-one solution designed to support your big aspirations. 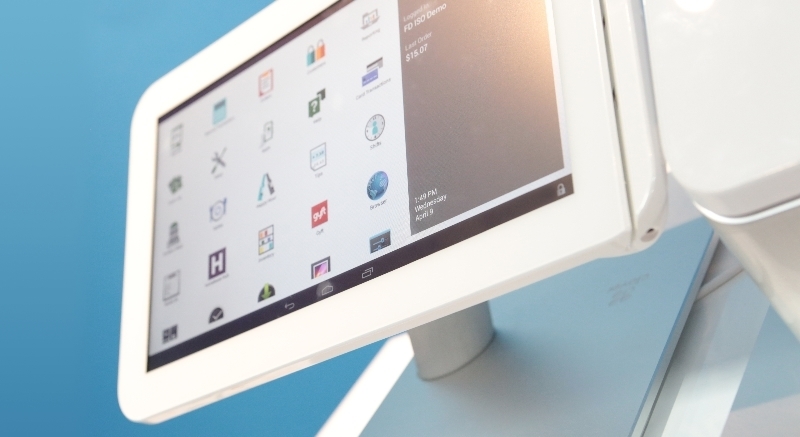 NCR Silver is the all-in-one tablet point-of-sale system that comes with everything you need and nothing you don’t – to run your small business or franchise. 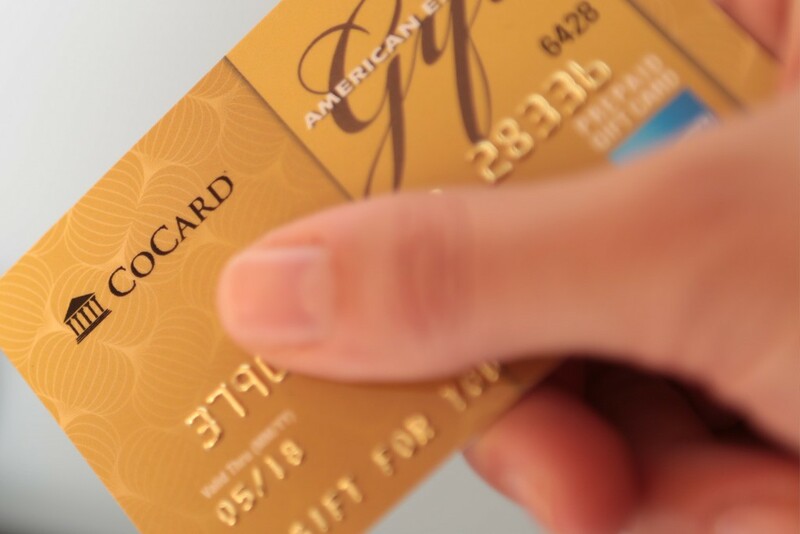 COCARD makes it easy to process gift cards. Choose from denominated or non-denominated, expiring or non-expiring and refundable or non-refundable options. 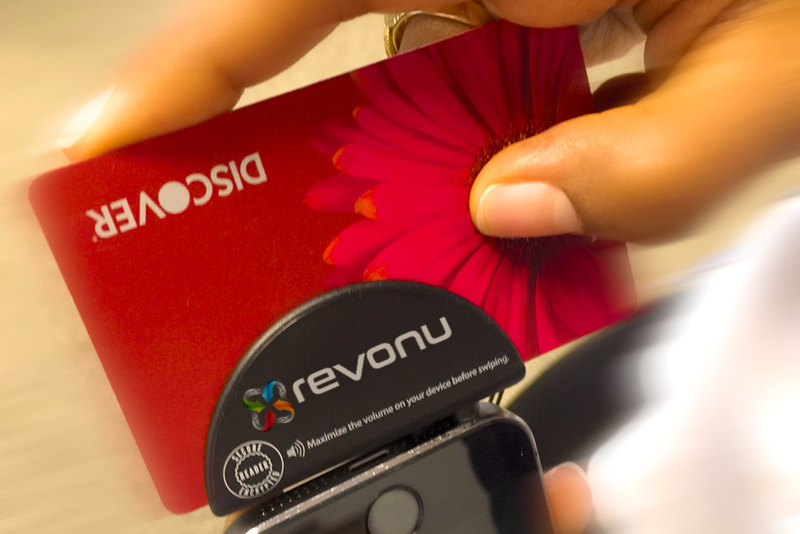 Along with gift cards and loyalty programs, electronic cards can be used for merchandise returns, coupons and store promotions. COCARD can provide gift cards or work with your third-party provider. Centralized control and transaction reporting via the secured site accessible via your PC or mobile device. 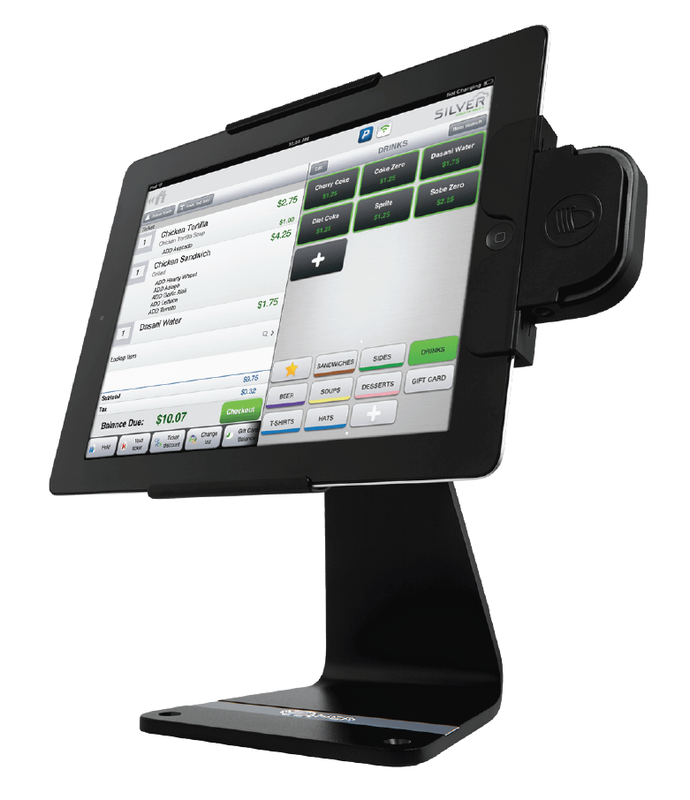 In addition, COCARD offers Mobile processing solutions for dedicated wireless POS terminals. Signature capture/email receipts capability for (iPhone/Android). Cost Savings — Multiple card swipe processing options – Business owners can use the encrypted audio-jack card reader or Magtek’s encrypted Bluetooth or clip-on card readers to qualify for swiped rates. Enhanced Security (advanced security) — Mobile transactions are never stored on the business owner’s phone. Versatility — Business owners can process payments securely away from their storefront or office. Great for trade shows, in-home sales, festivals, craft fairs, taxis, flea markets, limo services, plumbers, hair stylists, electricians, nail salons, locksmiths, CPAs, dog groomers, coffee kiosks, etc .Ease-of-Use — business owners can manage enable/disable functions by device from one centralized location within the COCARD Merchant Support Center. Compatibility — COCARD has many configurable options that include downloading transactions into QuickBooks, tracking of invoice/order ID number, tip entry, and signature capture. Any merchant can benefit from wireless payment processing. With a COCARD Wireless Merchant account, businesses have the freedom to accept credit cards anywhere, anytime. Wireless technology lets service providers offer to their customers. When checkout lines grow long, storefront retailers can add payment locations by using wireless terminals. Wireless credit card authorization can take just two to five seconds, compared to fifteen to twenty seconds at dial-up terminals—completing more sales in less time. A COCARD Wireless account is easy to set up and inexpensive to install. Terminals are activated just hours after enrolling. There’s no need to call the phone company or to have telephone or electrical outlets nearby, allowing for mobile payment locations. Today, paper food stamps are no longer necessary as government assistance programs issue benefits through stored-value Electronic Benefit Transfer (EBT) cards. These EBT cards allow recipients of government benefits to purchase products using the card and a personal identification (PIN) number. 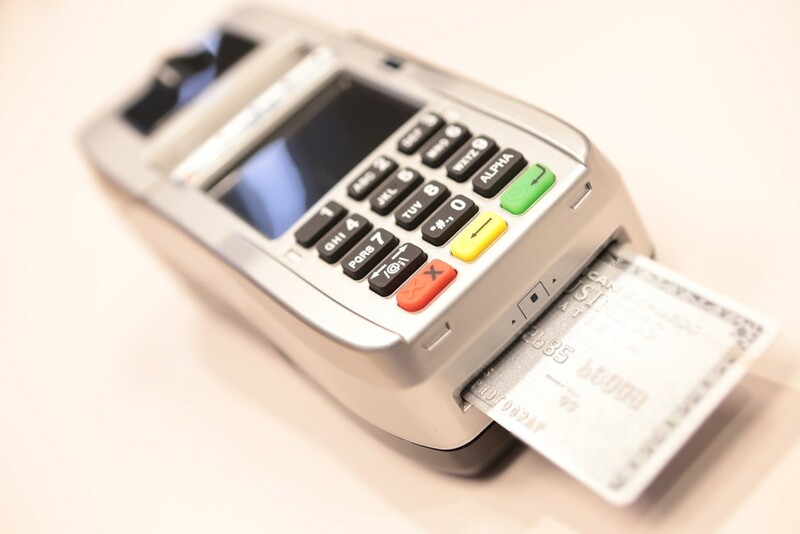 If your business is currently or will be accepting EBT, COCARD’s POS systems can process EBT card transactions seamlessly through a stand-alone card processing terminal or a point of sale system. Reduce the risk and cost associated with accepting checks with COCARD’s check processing solutions. COCARD offers check verification, check truncation, and check guarantee services as well as a line of check processing equipment. • Stop wasting time trying to collect bad checks. Process checks faster at the point of sale, reducing check-out times for customers. • With the use of guarantee and conversion, merchants reduce the risk of bad check fees, deposit ticket costs, NSF check fees and cash flow delays. • Truncation and conversion allows merchants to identify whether there are sufficient funds in an account, identifying fraud before it occurs. COCARD’s merchant cash advance is the fastest and easiest way to get a cash advance without the hassle of a business loan. With our simple online application process, flexibility, and fast approvals you can tap into your future credit card sales for the capital you to succeed and grow. There are no restrictions on the funds you receive, so you can use your merchant cash advance loan for anything your business needs. Also, because a merchant cash advance is paid back through a small portion of your future credit card transactions, there are no set monthly payments.